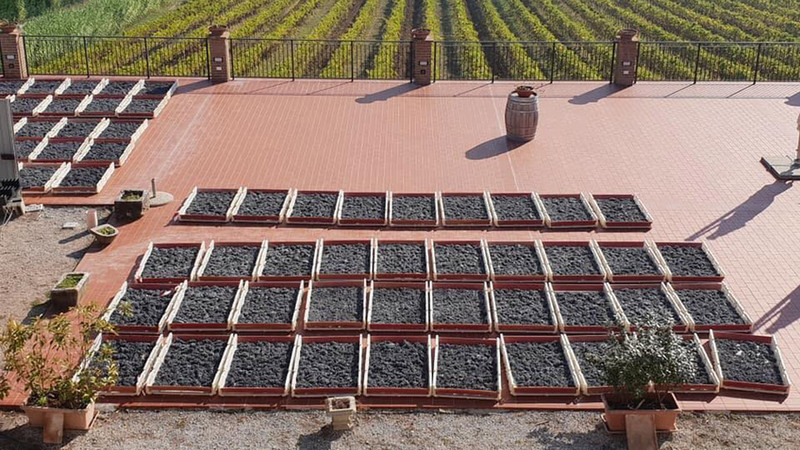 Thanks to the excellent sun exposure of our vineyards and to the quality of the soil on which they are planted, Chiorri wines are all Protected Designation of Origin (DOP) of Perugia hills and of Protected Geographical Indication (IGP) of Umbria. 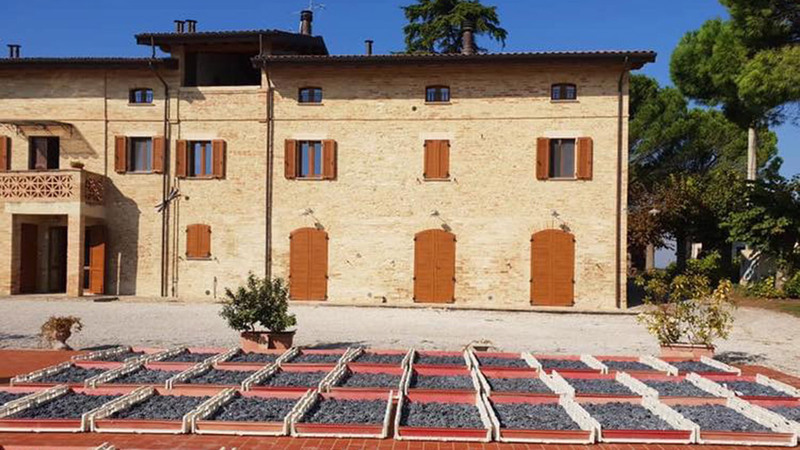 Among the vines grown for white wines there are native and not native varieties as Grechetto, Malvasia and Pinot Grigio, while for red wines there are Sangiovese, Cabernet Sauvignon, Merlot and obviously Sagrantino. 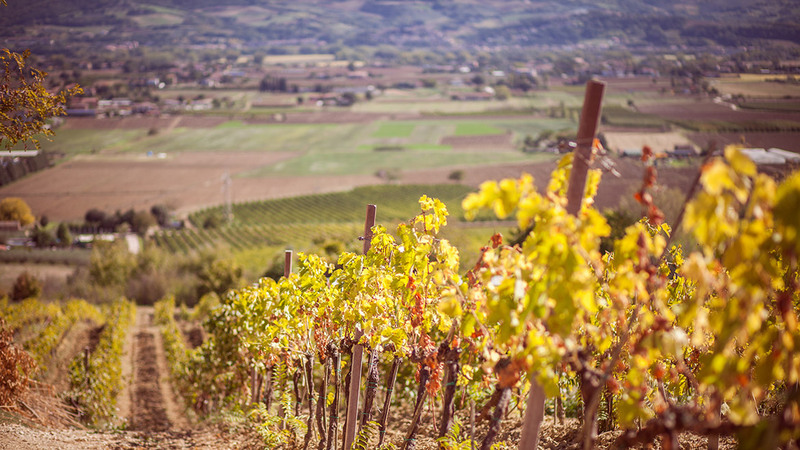 The company has received from its ancestors and founders a heritage of land and vineyards that is committed to caring for and preserving to pass it down to future generations. We are grateful for what we have inherited and we want to maintain it for our descendants. 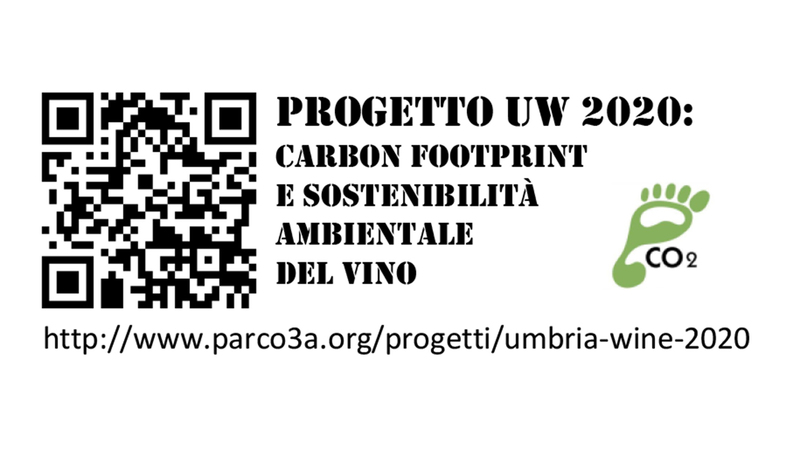 The company successfully promotes sustainability projects in the care of vineyards and in the production of wines with a low environmental impact.